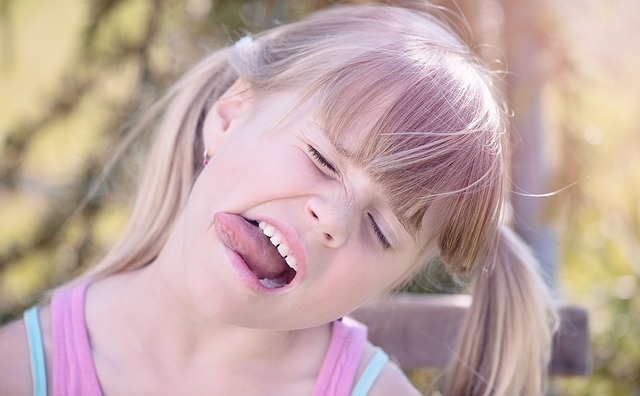 The team at MGO Dental lives by the motto, “Healthy teeth and gums for life,” but did you know that your tongue can play a role in your dental health, too? Dr. Manuel Ohannessian, the dentist behind MGO Dental in San Bernardino, California, explains how tongue scraping is an important part of your daily dental habits. Banish Bacteria: Just as bacteria can get stuck between your teeth, microorganisms can also gather in the little nooks and crannies of your tongue, making you more susceptible to infections and disease. Freshen Breath: In addition to being detrimental to your health, the bacteria that gather on your tongue can also cause bad breath. Bacteria release a substance known as volatile sulfur compounds, which create an unmistakable smell. Pick Your Tool: There are several options for scraping your tongue; you can purchase a specially designed tongue scraper, which is generally low-cost and made of plastic or metal, or simply use your regular toothbrush. Ask your dentist at MGO Dental for more personalized advice. Visit Your Dentist: Even when you’re practicing fantastic oral self-care, flossing daily, and scraping your tongue, you still need to visit the dentist regularly to round out your dental routine. Only a dentist can ensure you’re fighting plaque buildup, staying cavity-free, and keeping your dental health on track. Together, you and Dr. Ohannessian make an unstoppable team. MGO Dental is proud to serve the San Bernardino community with top-quality dental care, cosmetic dentistry, oral surgery, and more. To learn more about this general dentistry practice, call (909) 386-3650 or visit their website today.